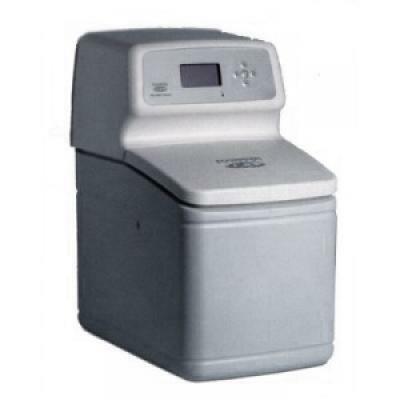 This water softener review and comparison is based on our unbiased expert opinion and decades of experience installing water softening and water treatment systems. Salt window is an improvement but not sure how this will look in 3 years time. No user controls & non-electric. 6.5% larger than the model it replaces. Uses more salt than previous model. Water quality suffers at higher flow rates. 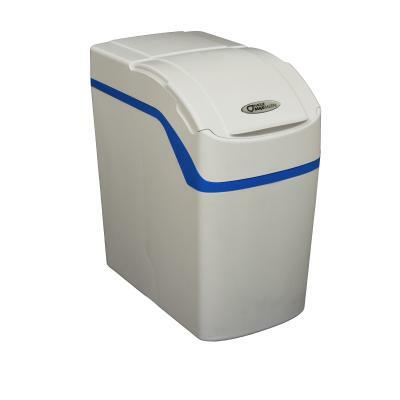 Best deals on water softeners. To compare this we have considered the overall size of the unit, space it occupies, frequency of refilling and the salt type required. This is self explanatory, however consideration has to be given for larger capacity machines which will always be bigger. 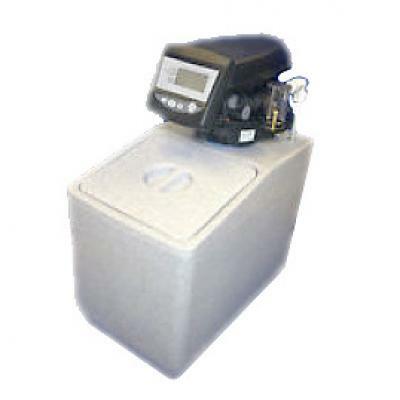 This is our opinion on how well suited the water softener system is in operation when used with a traditional tank fed plumbing system. This is our opinion on how well suited the system is in operation when used with a modern mains fed plumbing system e.g. Combi boiler or Megaflo. The higher the ratings number the cheaper the machine. This considers the amount and type of salt required for a given amount of softened water. 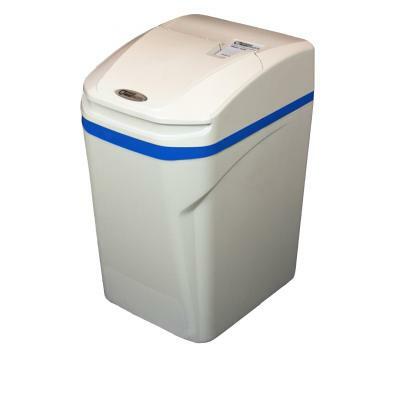 All water softeners use some water to regenerate and this is unavoidable. Here we compare the amount of water used per m3 of softened water to the property. Based on the manufacturer's recommended servicing intervals. Where there is no regular servicing requirement, the maximum 5 stars has been awarded. 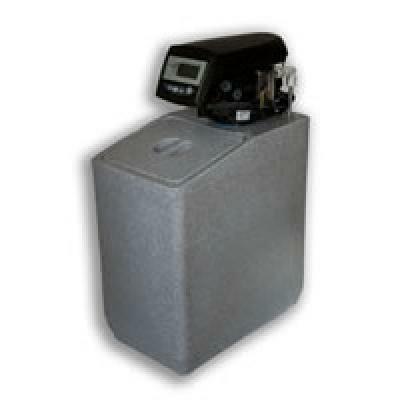 Here we consider the length and coverage of the water softener warranty, as well as how well the manufacturer's company deals with any claims. This is our experience of the products which have been installed in our customers homes. Here we review the claims made by the companies and for the products. We then compare this to the limitations of the physics and the ion exchange process. We also consider how quick and responsive the engineering departments are when faced with technical challenges or advice. 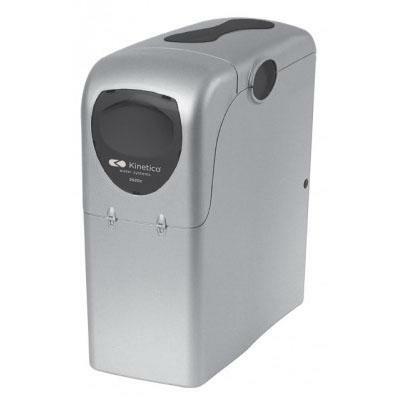 This gives equal weighting to all the parameters we have chosen to make this water softener comparison and rates the overall package out of 5. We're here to field any questions you might have about our products! © Friendly Water 2019. All rights reserved. Website by Cloudlevel.